As most parents already know, children need maximum energy from food as they absorb the nutrients fast. The nutrition a child receives during the first few years of life can affect intellectual, behavioural and emotional health for years to come. A good rule of thumb is if the ingredients list is longer than 2-3 lines, you can assume that the product is highly processed. Whenever you can, buy organic foods. Switching children to an organic diet drastically reduces their exposure to pesticides, including the common and toxic malathion and chlorpyrifos, which negatively affect the nervous system. The body’s micro-biome is made up of trillions of good bacteria that digest food, produce vitamins and protect it from germs and disease. But when kids consume too much sugar, it can alter the balance between good and bad bacteria, weakening their immune systems. So, instead of ice cream, freeze plain yogurt and add fresh fruit. 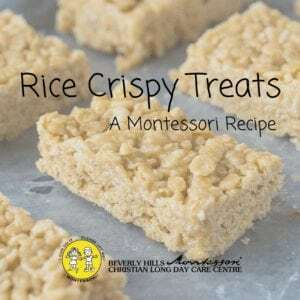 You can also mix a low-sugar cereal with their favourite cereal until they get used to the natural taste. Sugary drinks should also be avoided. Even if the juice box says “100 percent juice” or “no sugar added,” it doesn’t mean it’s healthy. Offer mineral or tonic water instead and add slices of lemon, cucumber, or berries for a sweeter taste while also helping their bodies detox. Since there is already a lot of salt in the tomato pastes or in the brine of tinned kidney beans and corn, there is no need to add extra salt to these foods. Children’s blood pressure is just as easily affected as an adult’s, so try and reach for the salt reduced options in the supermarket if you are buying tinned foods. A low salt diet throughout childhood will help prevent children from developing a taste for salty foods and reduce the likelihood of them eating a diet high in salt during adulthood. Getting your children involved in the creation of meals will help them be more adventurous and willing to try new foods. Cutting up sandwiches into different shapes or letting them whisk an egg for an omelette, for example, will make them more inclined to eat the foods. If your child is still struggling to eat their veggies, make the food fun. Try zucchini spaghetti, make the whole meal colourful or even grate veggies like carrot, zucchini and mushrooms in a bolognese sauce. 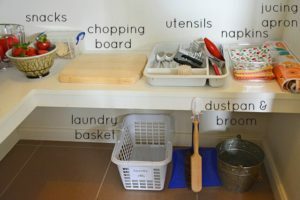 See our article on Lunchboxes and a Montessori style Kitchen for more information. 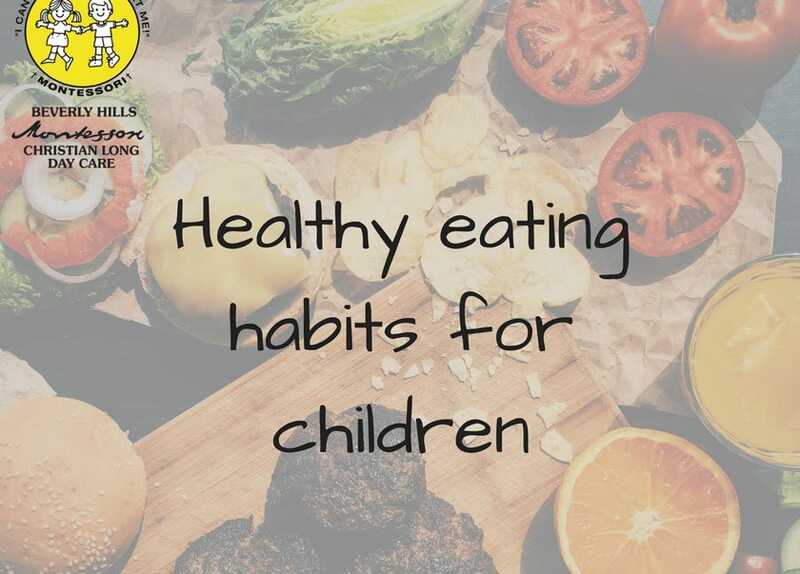 Not only will these tips help raise your kids to have healthy habits, they can also help you live a healthier and more energised lifestyle while spending quality time with your little ones – which our team at Beverly Hills Montessori Christian Long Day Care believe is so very important!